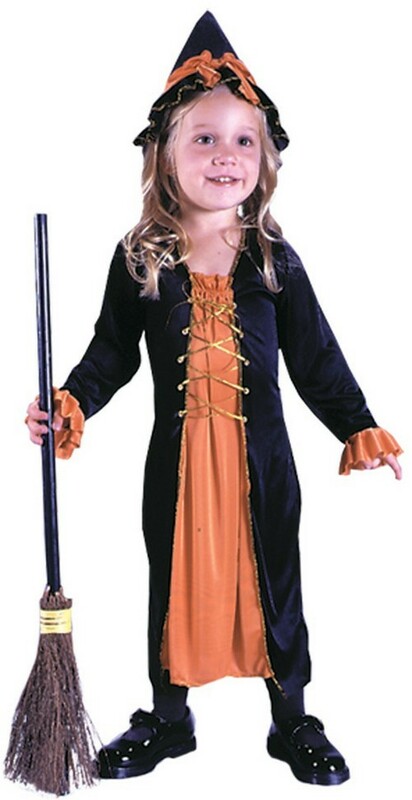 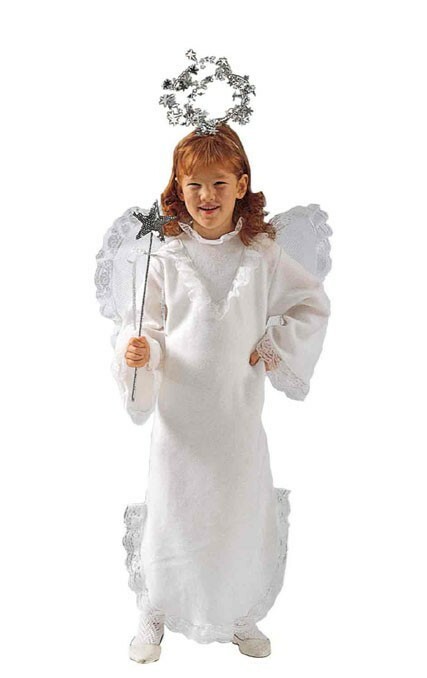 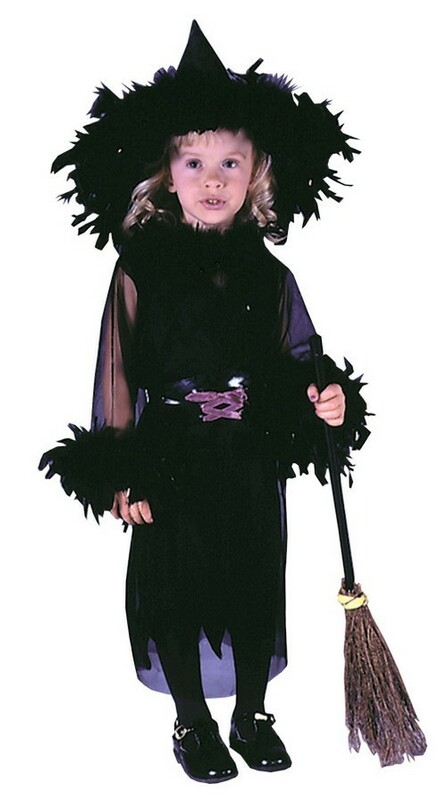 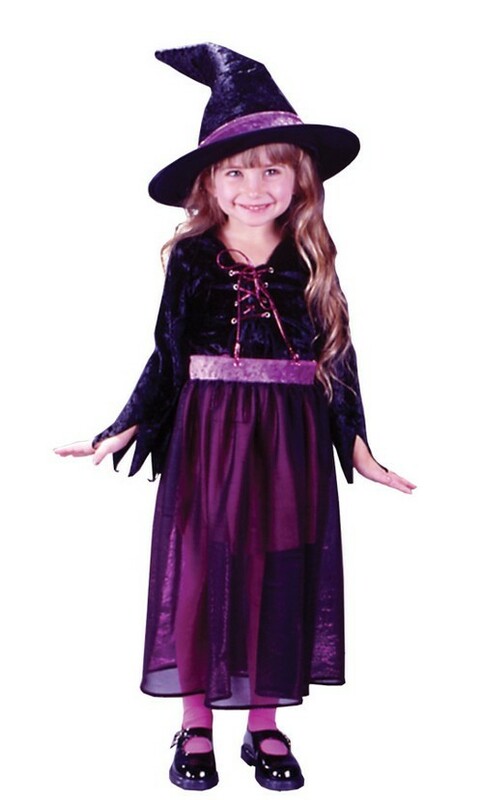 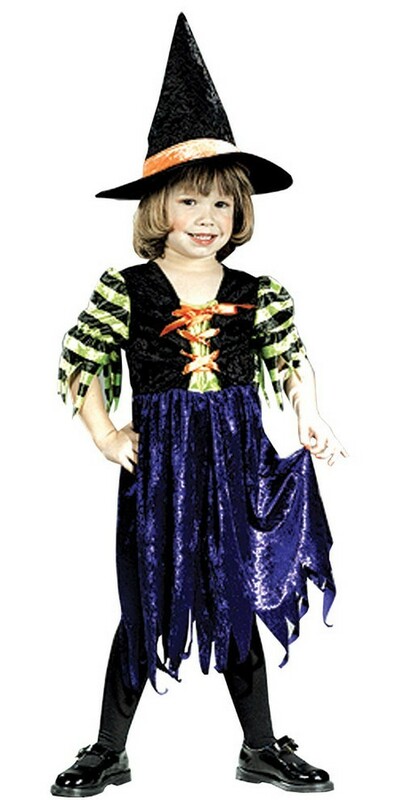 With the Witch toddler costume, your child can feel just like a real sorceress in the night! 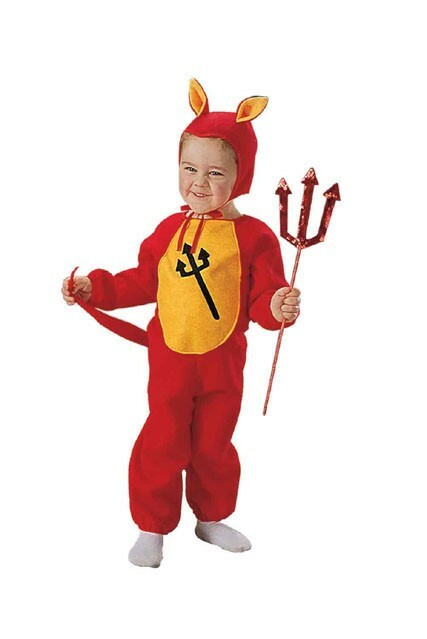 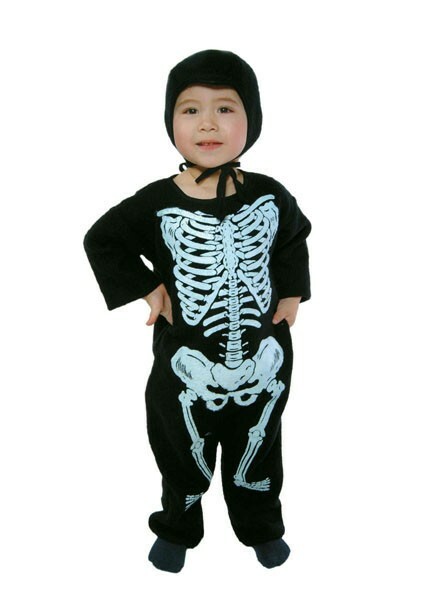 Our soft costumes come in both infant and toddler size. 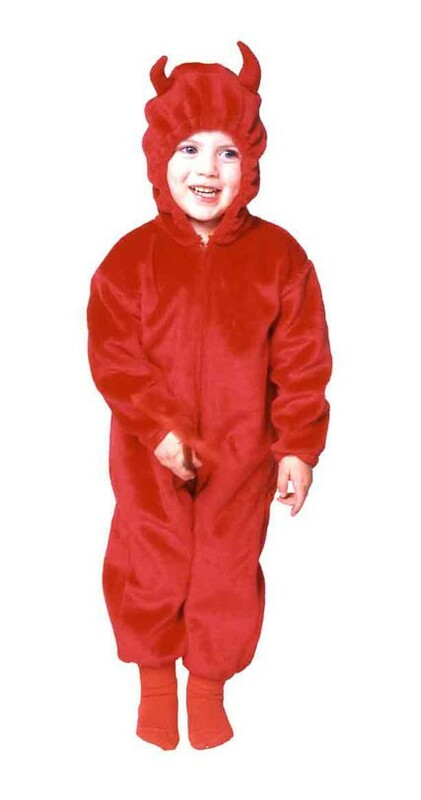 Availability: This item takes 2-3 business days to leave the warehouse plus ship time.